Saif-ul-Mulook’s latest victory saw the freeing of Asia Bibi, who spent nearly a decade on death row, after the Supreme Court overturned her sentence on Wednesday. The decision sparked protests across the country. “In the current scenario, it’s not possible for me to live in Pakistan,” the 62-year-old told AFP before boarding a plane to Europe early Saturday morning. 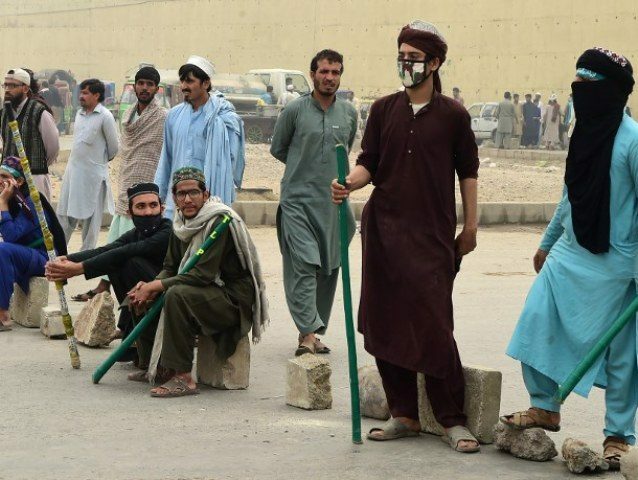 On Friday night, the Tehreek-e-Labaik Pakistan (TLP) announced an end to mass protests after reaching a deal with the government. A five-point agreement signed by both parties said the government would not object to an appeal of the verdict, filed earlier in the Supreme Court. When asked about the Islamist outcry, Mulook said it was “unfortunate but not unexpected”. According to the agreement, which came after a failed first round of talks, legal proceedings will follow to impose a travel ban on Aasia Bibi and stop her leaving the country. “Her life would be more or less the same, either inside a prison or in solitary confinement for security fears” until a decision on the appeal, said Mulook.